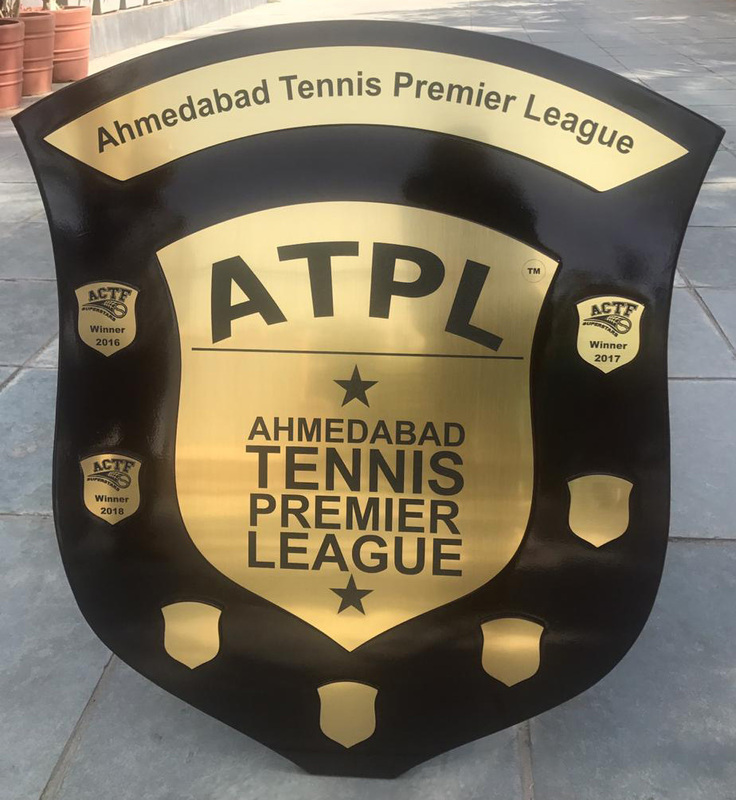 The Ahmedabad Tennis Premier League (ATPL) is a tennis tournament held in the city of Ahmedabad annually. The tournament has gained immense popularity across the state owing to its unique format of play. Each year, various tennis academies that are scattered across Ahmedabad form a team to register themselves at the ATPL. A maximum of 16 teams can register for the tournament. Players over the age of 35 are eligible to participate in this sporting festival. Connecting different generations, ATPL successfully enhances the spirit of sporting across the city. Through the means of tennis, people from different professions find themselves at the opposite ends of the net, rallying to earn points for their respective teams. The tournament has also gained support of various media houses over the course of its spectacular run through the years. An initiative by the Neon Sports Academy, ATPL today has been recognized as an event that envisions a society capable of arousing the spirit of team work and sportsmanship among the masses.